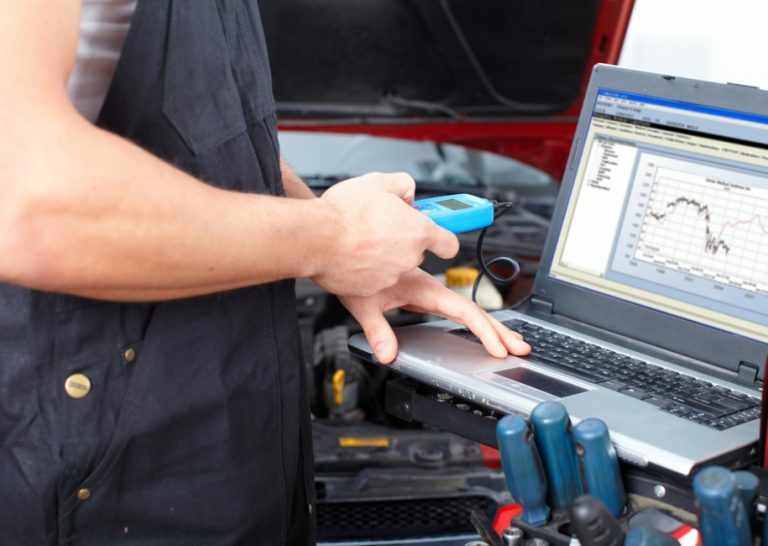 The standard engine management software fitted to most cars does not optimise the performance of the vehicle. Today, more and more vehicle owners like you are keen to get more from their car without spending a fortune on expensive engineering modifications. ECU remapping is an affordable way to boost your vehicles power and responsiveness. Cadnam Garage Services are ECU remapping specialists, and use class leading Viezu ECU remapping and chip tuning software to help you get the best out of your vehicle. We offer engine tuning solutions for diesel and petrol powered vehicles that are custom written for each vehicle and owner. Whatever the make and model, whatever upgrades have been fitted, our tuning and remapping service will optimise its performance. We can say this because we have been using Viezu ECU remapping products for years, and we know that they work. Is it time for you to test our Performance tuning and feel the difference?